Mobile gaming is now a part of our life. We all play mobile game in our device, but due to complex controls of some games we face difficulty to play these kind of games. For example PUBG, FreeFire and many more action games or racing games. Here is solution for you to play mobile game comfortable in your mobile device with great controls. You can use Gaming Trigger to play mobile games very comfortably. You can also use Game-pad for playing this kind of Mobile games. Some of the Gaming trigger cost very high and some of them are cheap price. You can use them according to your choice. Here i am giving some best quality Top 10 Gaming Trigger under 1000 Rs which you can buy online. Full details price and specifications of Top 10 Gaming Trigger are given below. Features: Small Design. Light Weight, Comfortable To Use, No Charge Required. 2. 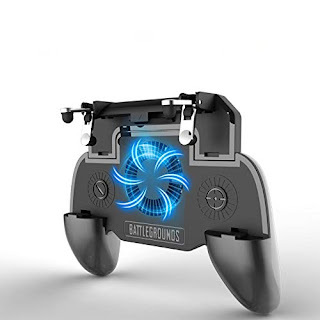 ET Bazar PUBG Gaming Joystick and Trigger. This Comes with n-Built Emergency Power Backup to give extra support of power. A Cooling Fan to eradicate the overheating problem of mobile phone as well as the controls. 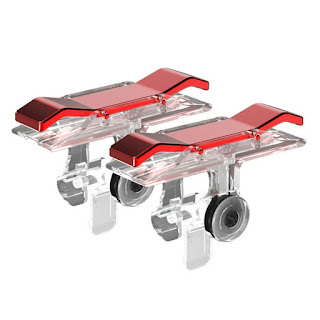 It Gives Comfortable Grip enable to precise triggering and navigating with Dual control. 3. 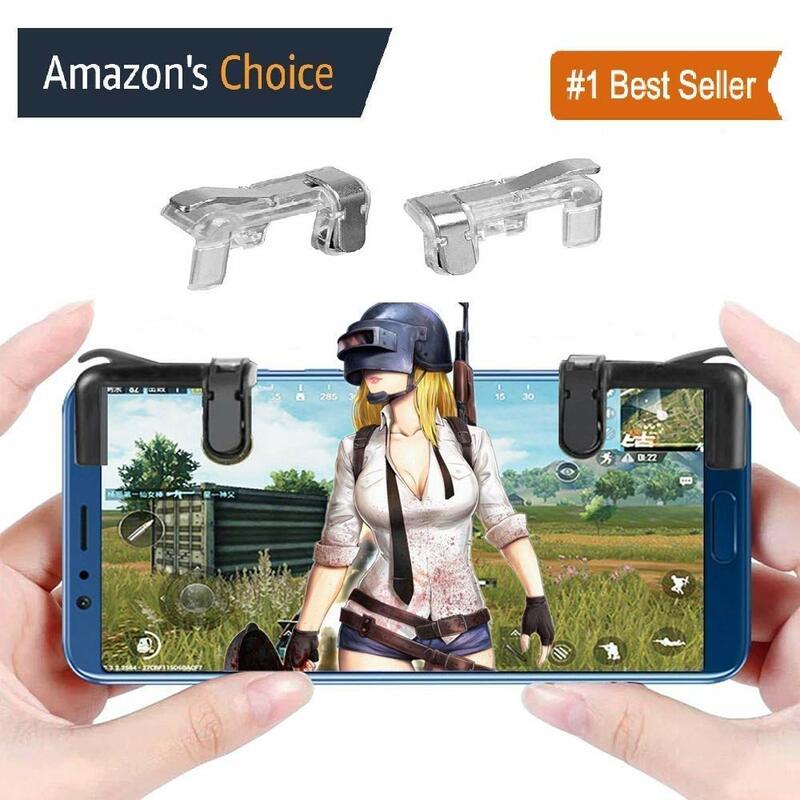 K3 PUBG Mobile Game Controller. Features: High Sensitive: No Power supply and driver needed, easy to use and high precision, increase your gaming experience. This is Made With Non-slip material is easy to use, more durable, high precision, high sensitive. Supported Games: Designed for games of PUBG, Knives Out, Rules of Survival, Fortnite, Survivor Royale and Critical Ops on Android and IOS smartphones. 4. Red Metal PUBG Game Trigger. Features: No Power supply and driver needed, easy to use and high precision, increase your gaming experience. Non-slip material is easy to use, more durable, high precision, high sensitive. 5. 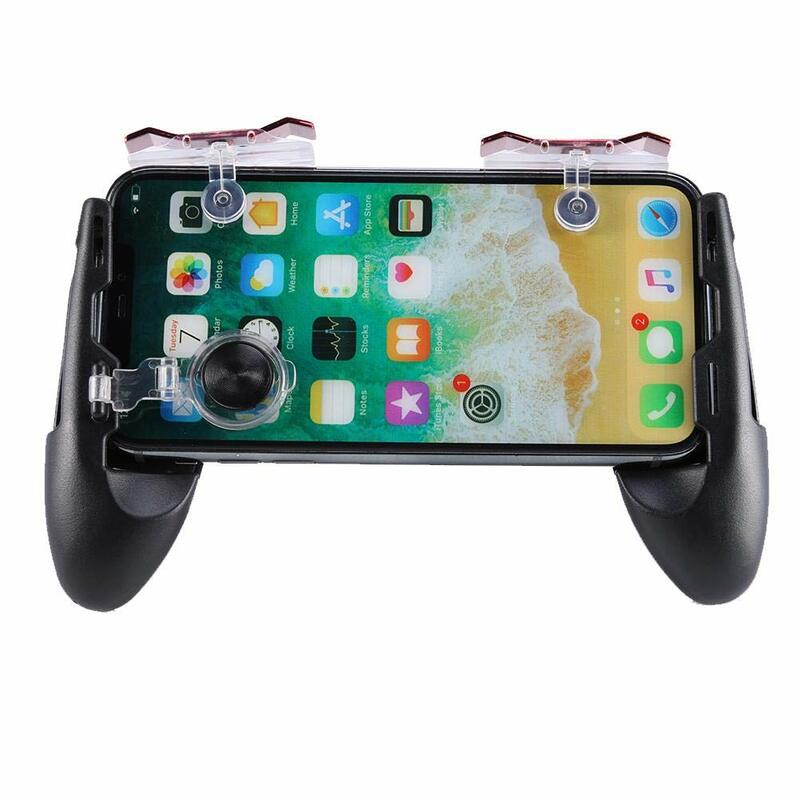 Nwark Mobile Game Controller. Features: Personalize to use, durable. 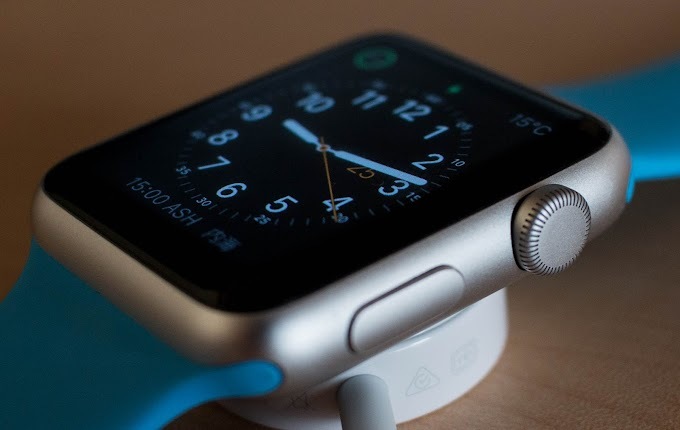 Works with mobile shooters that allow users to personalize their interfaces. Hand Grip: fit for all smartphone with 4.6-6.6 Inch. 6. PubTech Sensitive Shoot and Aim Trigger Keys. 🎮SUPPORT: Fortnite, PUBG Mobile, Rules of Survival, Survivor Royale, Critical Ops, etc. Shooting games. 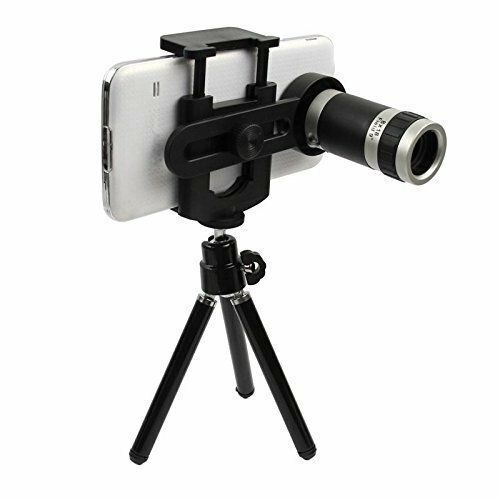 Suitable for all models of 4-6.5 inch iPhone / Android phones. 🎮4 FINGERS OPERATION: The Fortnite PUBG mobile controller allows you to move when firing. Improve your game experience, to help you be the pro on your game. 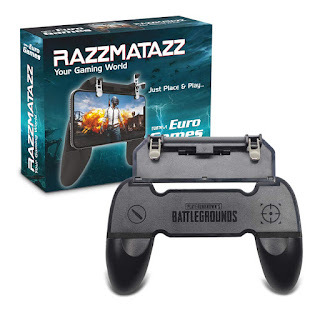 🎮RATABLE CONDUCTIVE HEAD: The mobile trigger can be flipped for easy operation of the screen. 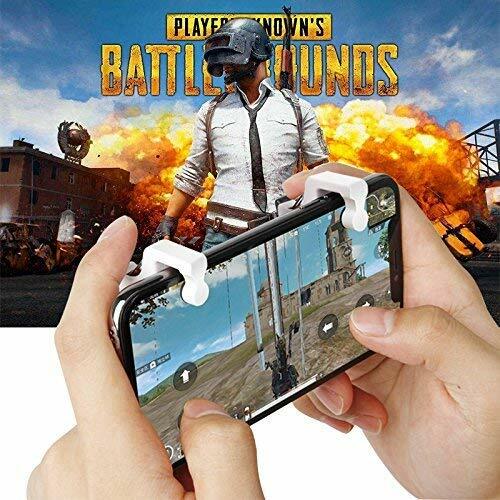 🎮FOLDING BRACKET DESIGN: Can use the phone game controller as a phone holder when watching video. 🎮ERGONOMIC DESIGN: Your hands will not be hindered by cable when charging or wearing headphones. 7. 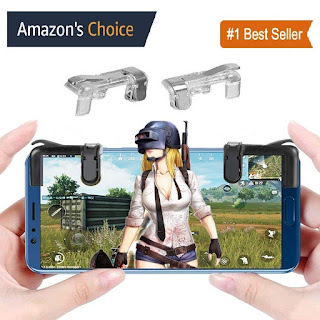 PUBG Mobile Metal Gaming Button Dual Triggers. ✔️STYLISH - Brag among your Friends as you CLIP on the TRIGGERS and WIN all the TIME! ✔️BEST QUALITY - Promised QUALITY that will bring out the BEST in you for a long TIME! ✔️PORTABLE - EXPERIENCE the best gaming everywhere TRAVELLING as you BAG them up or POCKET them and WIN everywhere with our super portable Gaming Accessory! ✔️METAL - RIGIDITY and STURDINESS for awesome GAME-PLAY! 8. 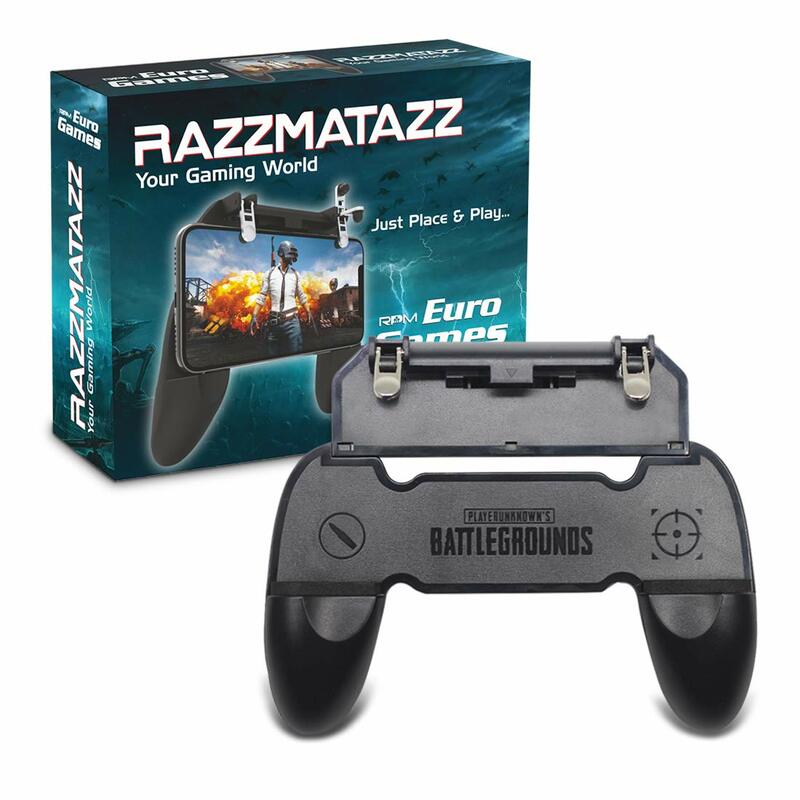 RPM Euro Games PUBG Trigger R11 Joystick Controller Gamepad. Scratch resistant product, gives absolutely "No" marks or dent to the phone or screen, Rubber internal finish makes it light on phone, metal body makes it sturdy and long-lasting Light weight and sturdy design. Pubg Mobile Controller Fortnite and PUBG Mobile game controller will take your gaming skills to the next level, simulating a game controller experience. You can aim and shoot all at the same time. Supported Devices for games on iPhone and Android, PUBG, Fortnite, Knives Out, Rules of Survival, Survivor Royal, Battle Royal,Critical Ops. High Sensitive No Power supply and driver needed, easy to use and high precision, increase your game score. 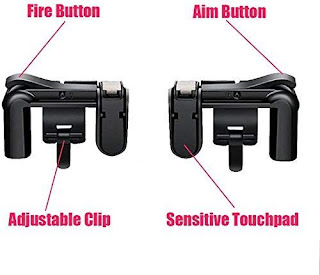 Hypersensitive Shooting with your index finger while your thumb are moving, no delays. Easy to use and high precision, just enjoy your game. 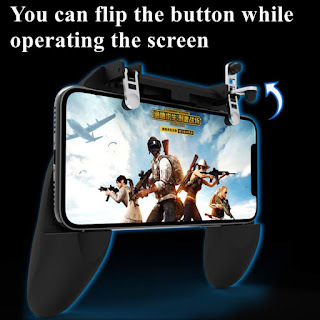 Simple Operation With the PUBG Mobile Controller, you can simultaneously move, turn, aim and shoot by using the index fingers to press the buttons, which can eliminate the trouble that use thumbs only to make all operations. 10. 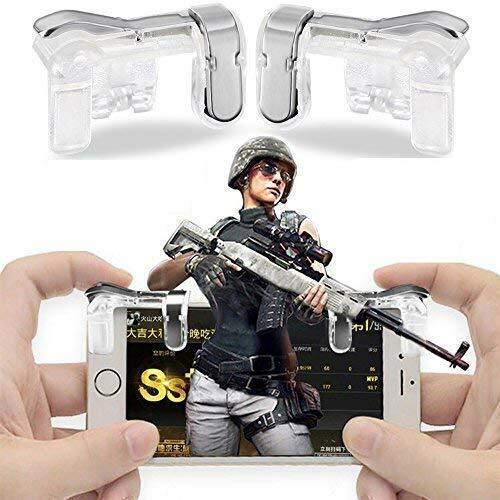 Housesczar 3 in 1 Mobile Phone Gaming Trigger. 1. Three-in-one mobile handle gamepad+ mobile phone bracket + mobile phone rocker. 2. Suitable for most mobile phones on the market, mobile phone rocker can easily control the position of people, zero delay position is more accurate. 3. Ergonomic design, concave and convex lines, comfortable grip. 4. No sliding, highly matching palm, leaving forefinger platform, easy to control and not tired. 5. Grinding handle, not easy to sweat. Warranty not applicable for this product. Thanks For Checking The Post About Top 10 Pubg Gaming Trigger.